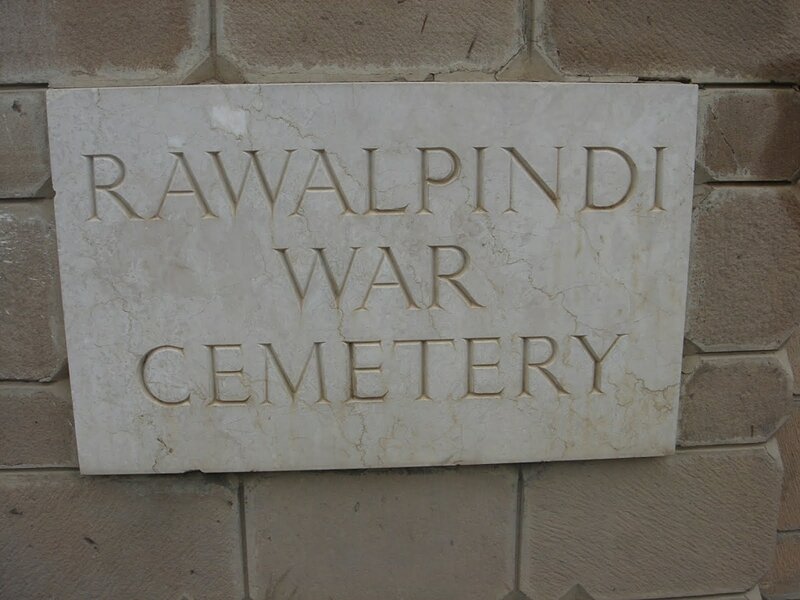 Rawalpindi War Cemetery, situated in the cantonment area, can be reached by taxi from Islamabad Airport or from any hotel in the capital city. It is part of the Protestant Cemetery known as Gorah Qabrastaan (The Foreign Cemetery). 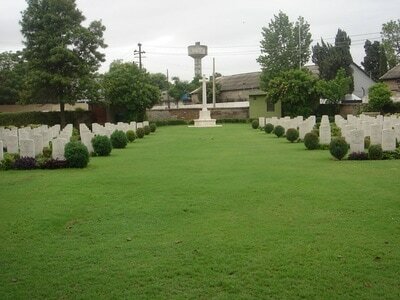 The nearest landmark is the Combined Military Hospital (C.M.H). A taxi driver would take a visitor to the Old Cemetery entrance because it is not possible to enter the War Cemetery from the Civil Cemetery. 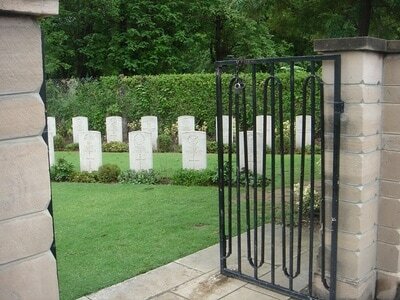 One should ask to be taken to the rear corner of the Cemetery where the War Cemetery entrance is situated. 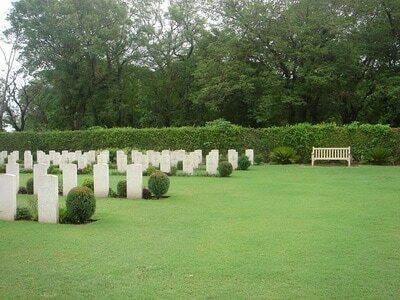 The War Cemetery occupies a triangle shaped corner of the main cemetery, but is fenced off from it. 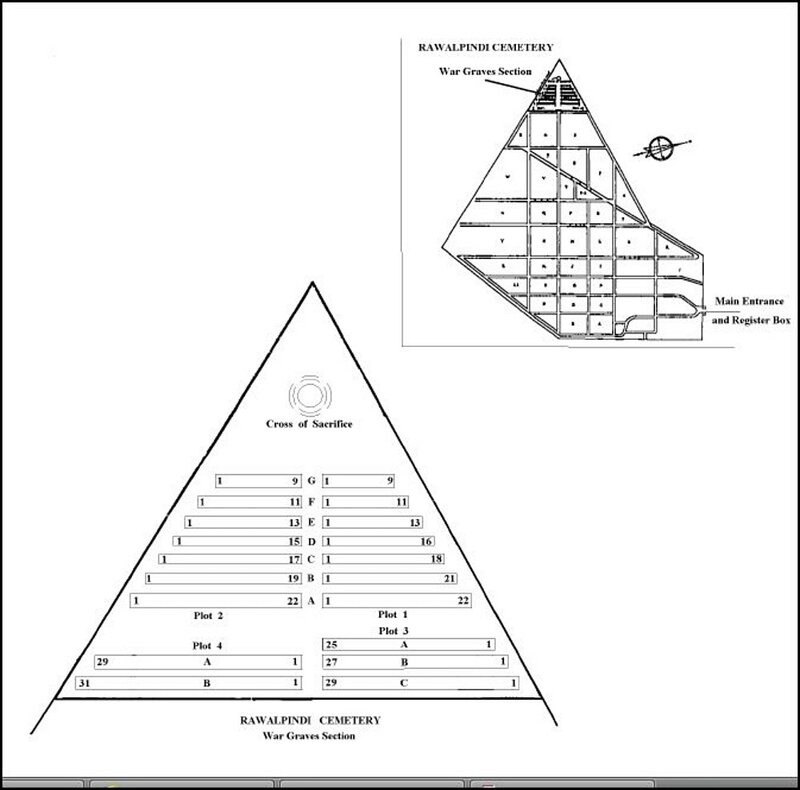 A taxi driver should be asked to take one to Gorah Qabrastaan in Lalkurti. There are no C.W.G.C. direction signs to this Cemetery. Rawalpindi War Cemetery is open Monday-Thursday and Saturday 08:00-17:00(November to February 07:00-16:00)and Friday 08:00-12:00. 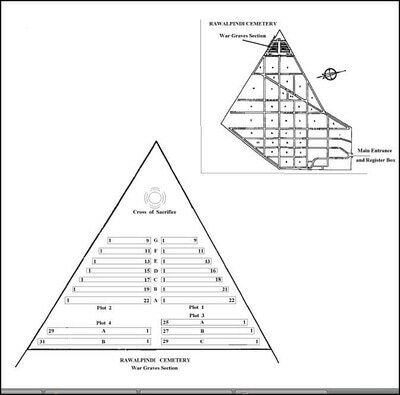 Wheelchair access possible via main entrance. Rawalpindi War Cemetery contains 257 Commonwealth burials of the First World War, connected mainly with the operations on the North-West Frontier. 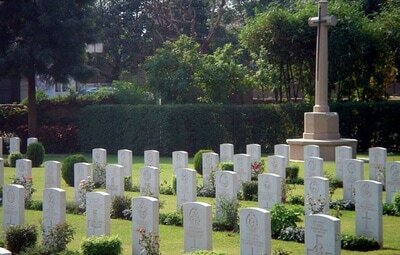 There are also 101 burials from the Second World War. 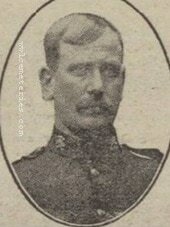 4th March 1917, aged 33. Son of the late Richard and Harriett Goodwin.